Our goal was to develop the most flexible and powerful eCommerce framework for Joomla, Wordpress, Drupal, and stand-alone HTML Web shops; able to present any type of product or service effectively, with feeds to major marketplaces and social networks. Alas, AJAX eShop was born; a powerful, mobile-friendly eCommerce super framework for new and existing VirtueMart, WooCommerce* and other CMS shops. AJAX eShop enhances the look and power of your online shop; with advanced design, product management, and eCommerce capabilities not found in any other Website solution. It is based on an architecture that employs an advanced architecture, intelligent categories, product types, global defaults, customizable page layouts, product thumbnails, buttons, elements. *We define more eCommerce power as being able to sell any type of product or service using custom eCommerce elements and user-interfaces. AJAX eShop Product Creator works hand-and-hand with AJAX eShop. The Product Creator is a product creation wizard, that permits users to quickly and easily upload merchandise or digital products; automatically creating thumbnail images, specialized product previews and pop-ups, and pricing and category assignment. 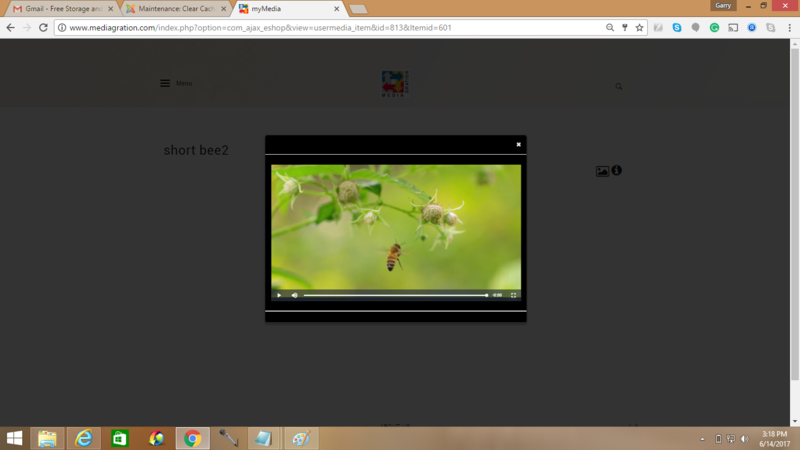 It works beautifully on mobile, tablet, or desktop devices. AJAX eShop Shop Templates are a collection of customized shopfronts, list, and product pages - designed to work with specific product types. 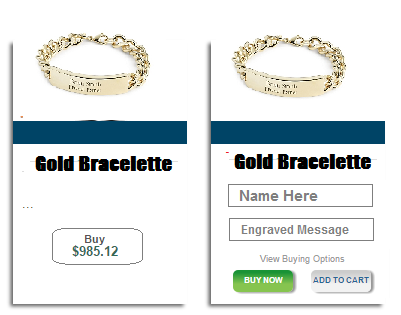 AJAX eShop comes with Thumb styles and templates for merchandise, download products, pay per view/subscription products, engraved or embroidered products, and software licensed products. 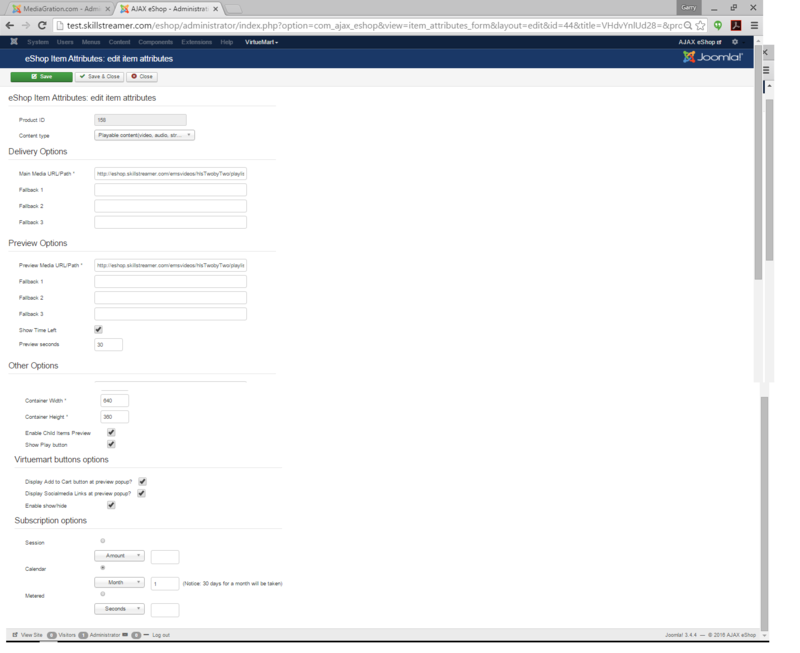 Templates can be assigned to individual products or entire categories. 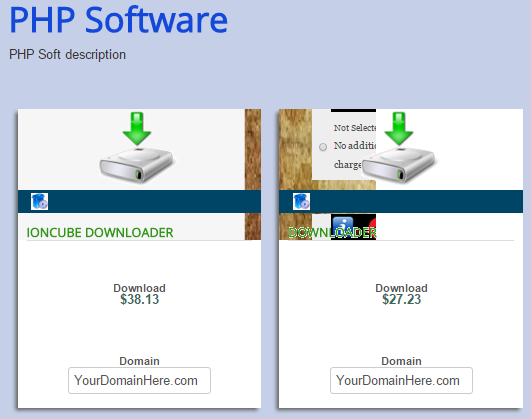 MMCart and, the Mediagration Simple Downloader and the Encoder Downloader plugins come with their own specialized AJAX eShop Shop Templates. AJAX eShop comes with several product thumb styles, and generic shop templates, along with an API that lets customers and developers create their own shop templates. AJAX eShop comes with several templates for different product and media types, including standard merchandise, downloads, video products, live events, eBooks, photos/images and more. AJAX eShop offers shop owners improved performance, superior product searches, intelligent single-page checkout, and a growing collection of add-ons and applications. Your AJAX eShop store is completely compatible with its host shop - it coexists with your Virtuemart or WooCommerce shop; superimposing AJAX-powered pop-ups (shadow-boxes, light-boxes), buttons, elements, pop-ups, specialized product templates, mouseover behaviors, previews - over the normal Virtuemart shop. Moreover, AJAX eShop gives shop owners the ability to customize the design of your front page, category pages, and product pages. Certification Testing Site (with timed lessons and quizzes). 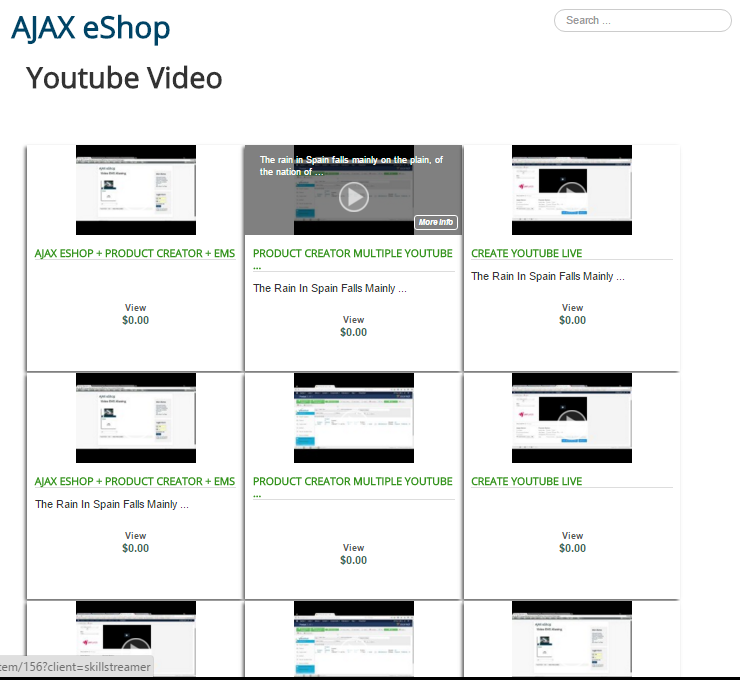 Create AJAX eShop Shop Templates. 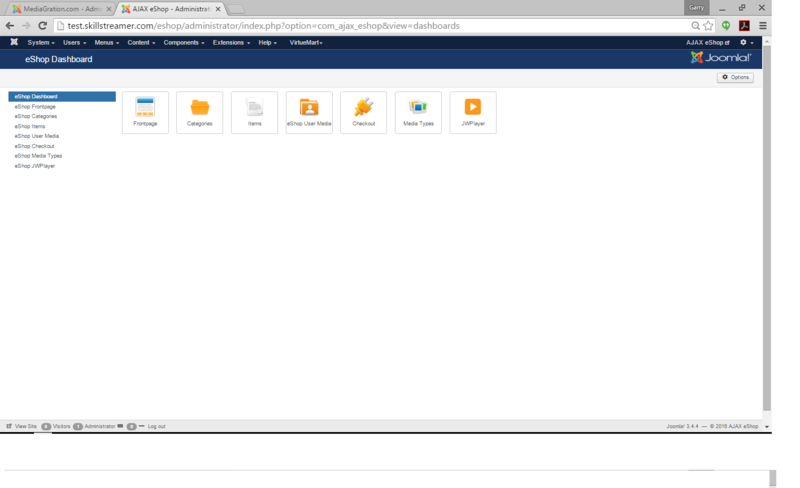 The AJAX eShop Style and Template Creator (to be released in Q4 2017), will shop owners will be able to create custom Front Page, List, and Product Pages, also custom thumbnail styles; including thumbnail layout, buttons, and elements. The AJAX eShop Style and Template Creator will be sold separately for customers and developers who require significant customization beyond the normal level included with the standard AJAX eShop. 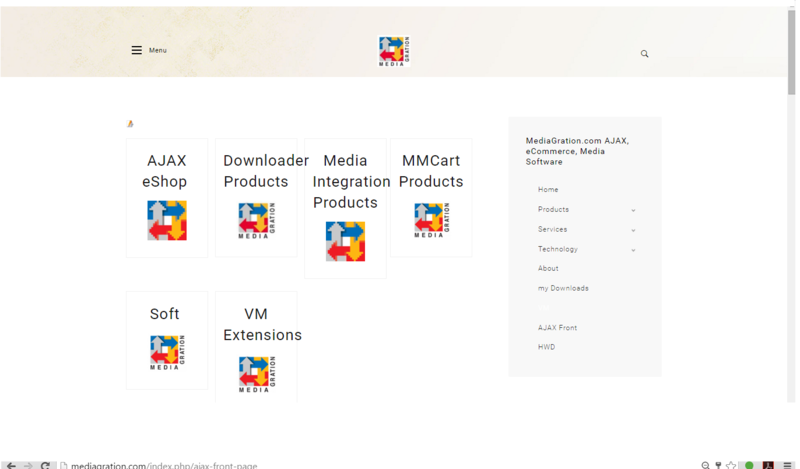 Powered by AJAX software technology, AJAX eShop exploits pop-ups (shadowboxes), mouseovers, drop-downs, etc. - to improve the performance and the shopping experience of any Virtuemart or WooCommerce site. 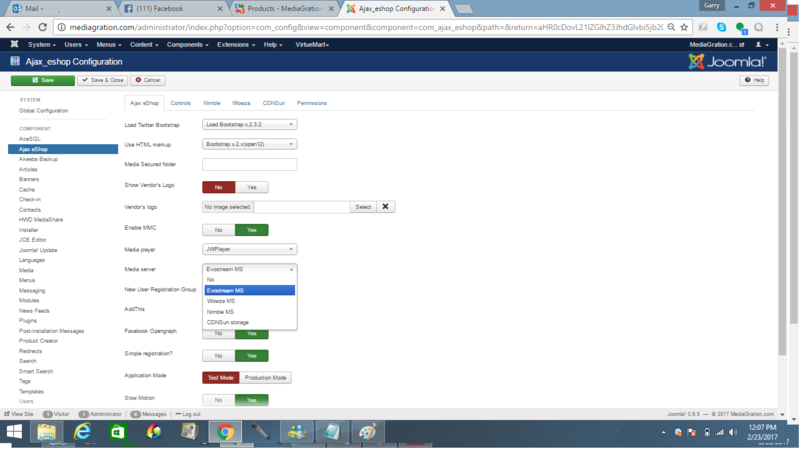 The AJAX eShop Control Panel implements an advanced architecture on top of the existing Virtuemart back-end, with Site and Category Defaults, List and Thumb Defaults, Product Types, Media Delivery Types. 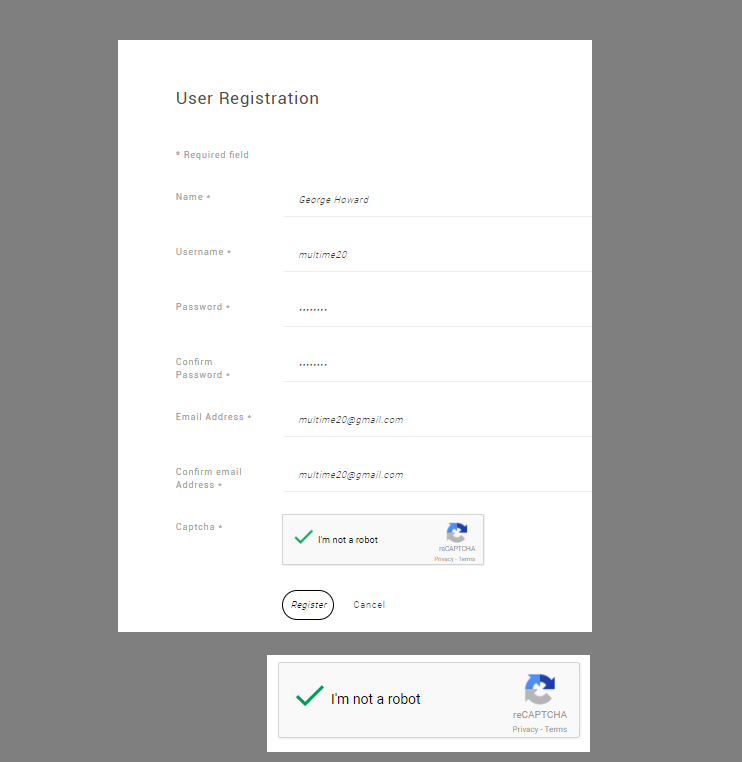 It allows publishers to customize their layout, thumb design, thumb dimension, borders, padding, button style, button labels, button border, text size, font, style, and more. 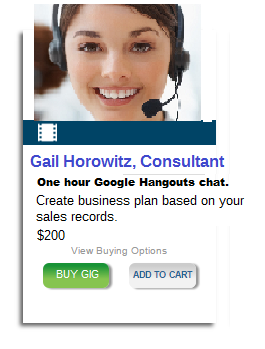 Every category listing can have its own style, style, product type designation, and handling. AJAX eShop Application framework supports MMCart, Matukio Event RSVP, ionCube Downloader, Product Creator and a growing list of AJAX-powered extensions. 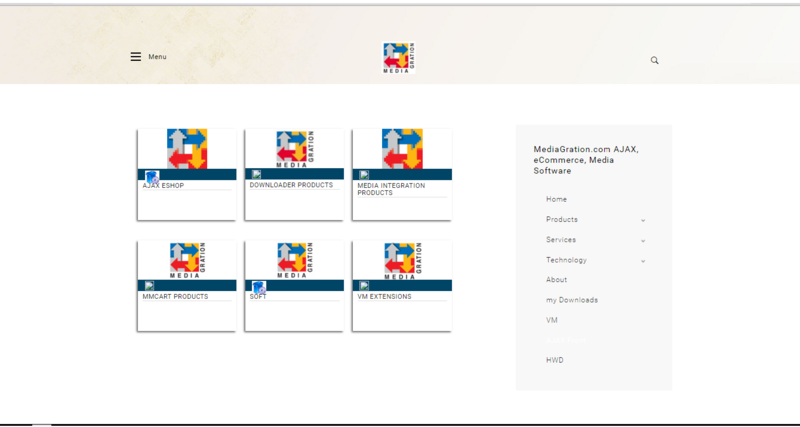 Bulk Product Creator for merchandise, streaming media, images, pdf. Powerful AJAX powered search module permits search by keyword, category, product type and even custom label. Growing suite of integrated applications (MMCart Pay per view, ionCube Downloader, MP3 Player, Kiosk, Live Event RSVP, POS, rent & lease, services, delivery, gift card redemption, virtual grab-bag, used products, complex attributes, bank terminal, Hotel booking, Fee-based access to Joomla categories and articles). 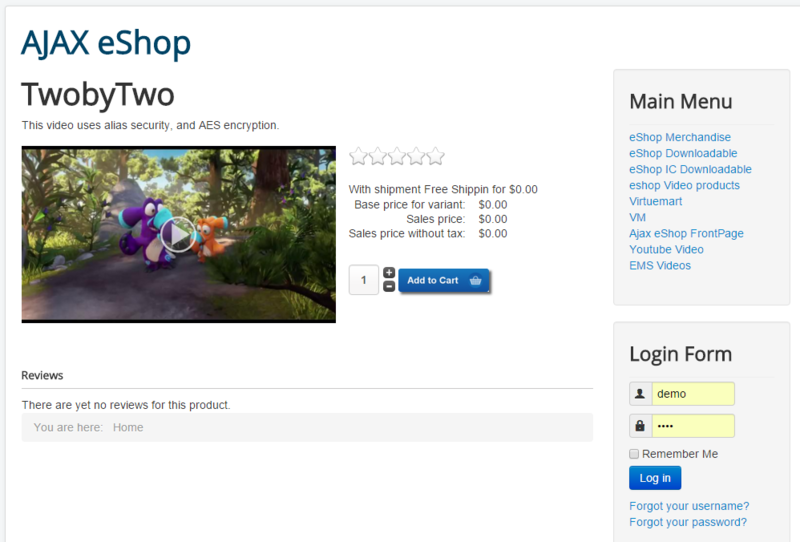 The AJAX eShop is a comprehensive style and function super-framework for Virtuemart 3, and a free trial version will be available for download at this site soon. Note the product type (designation) ICONs for every category above. Each ICON can be customized and updated anytime. 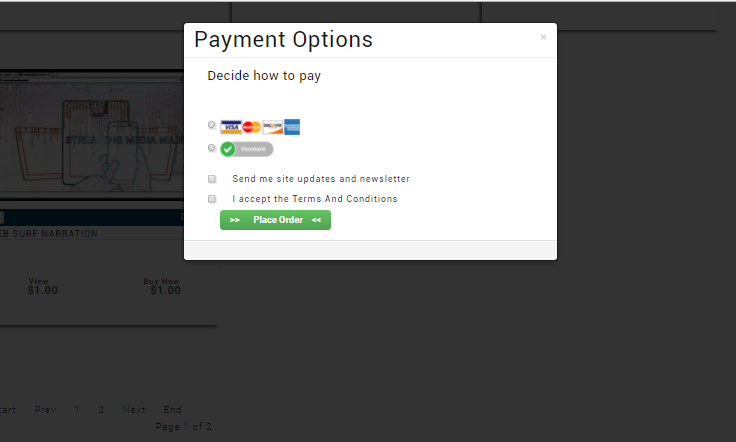 Every product type is given a specialized checkout designed for that type of product. No other eCommerce framework permits searches by as many factors, including product type and custom label. Every AJAX eShop category listing can have a common product type ICON, its own background color, product box style, background color, text color, font, and size. Virtuemart - images and text are not aligned. 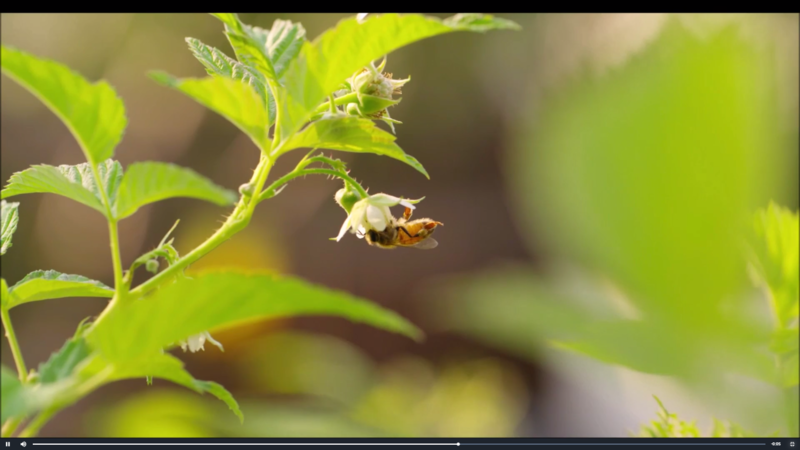 AJAX eShop makes different sized images and text look aligned and beautiful. 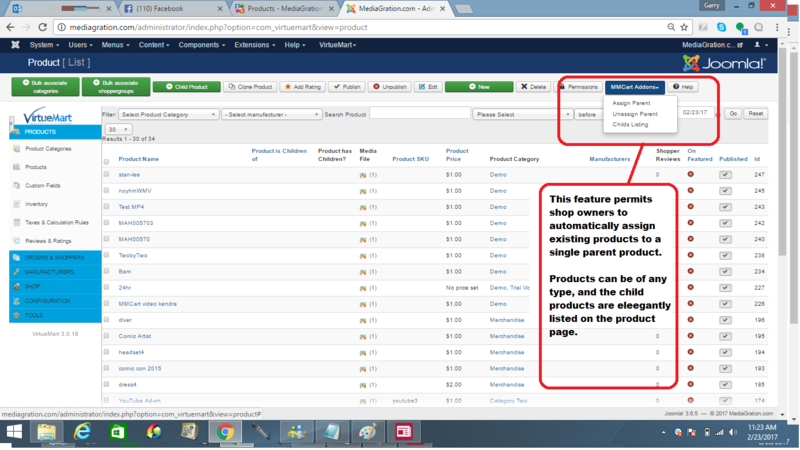 Besides the standard Virtuemart categories and sub-categories; "product type" designations can be created, and corresponding product type ICONs, inserted inside the highlighted strip above the product thumbnail. The product type classification permits shoppers to search by product category, product type and product keyword. 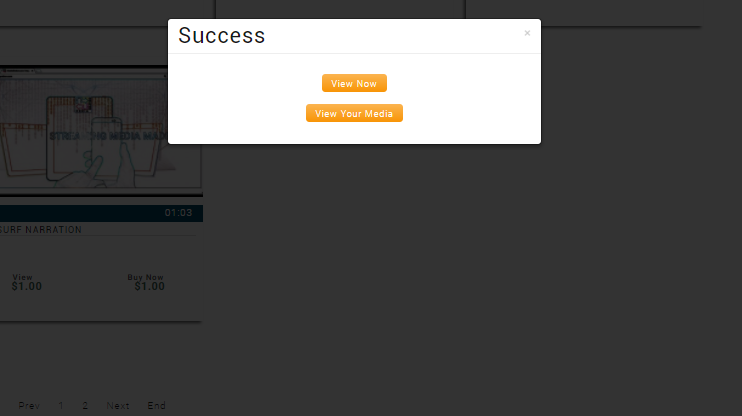 Finally, product types are configured to be shipped, downloaded, streamed or picked-up. In addition to that, publishers can bulk create child products from existing products. 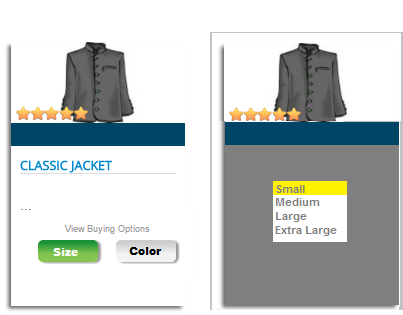 The eCommerce buttons are different for different product types, and the CSS code is customizable. 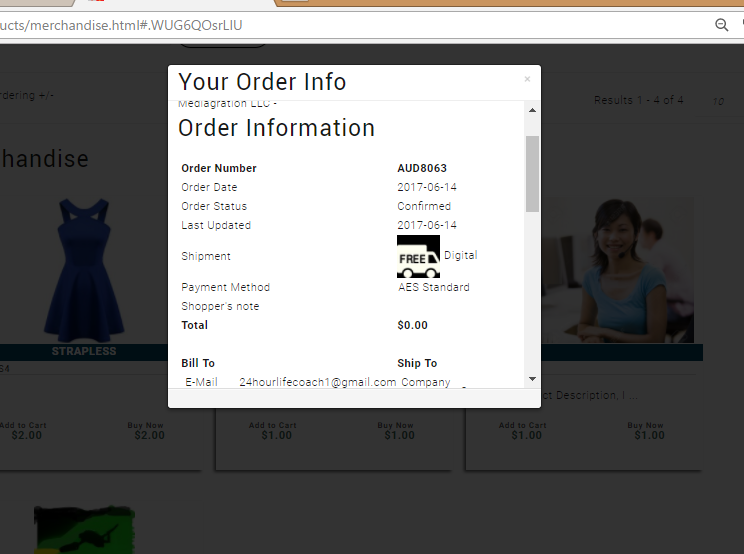 When customers checkout, a set of easy to follow pop-ups guide them through the checkout process. If customers are purchasing merchandise, they are taken directly to their orders or orders page. After checkout, customers are directed to their order or a page listing all their orders at the store. 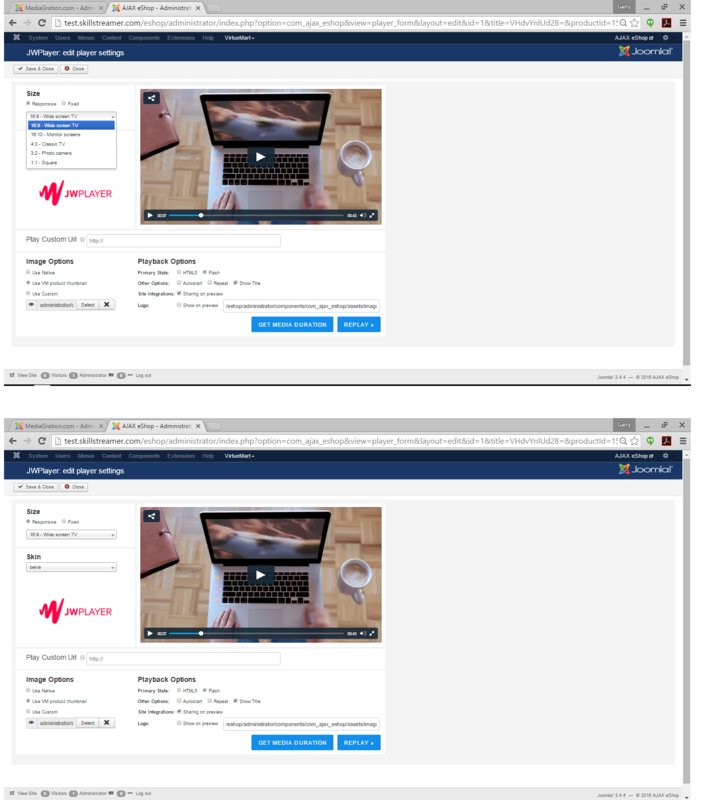 When users purchase media products, they can immediately view content; or view all their purchased content from their myMedia page. 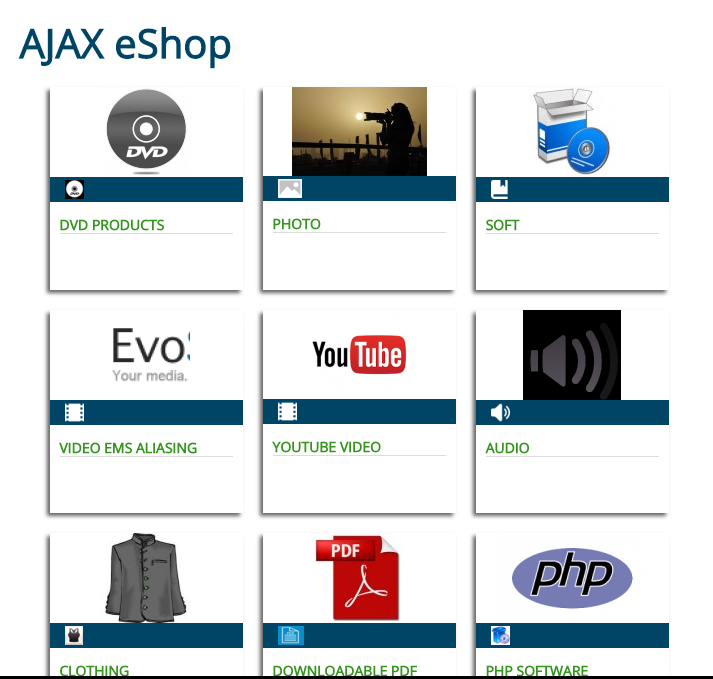 The below applications are available exclusively in the AJAX eShop. These powerful applications take advantage of the advanced user-interface and application integration capability of the AJAX eShop. 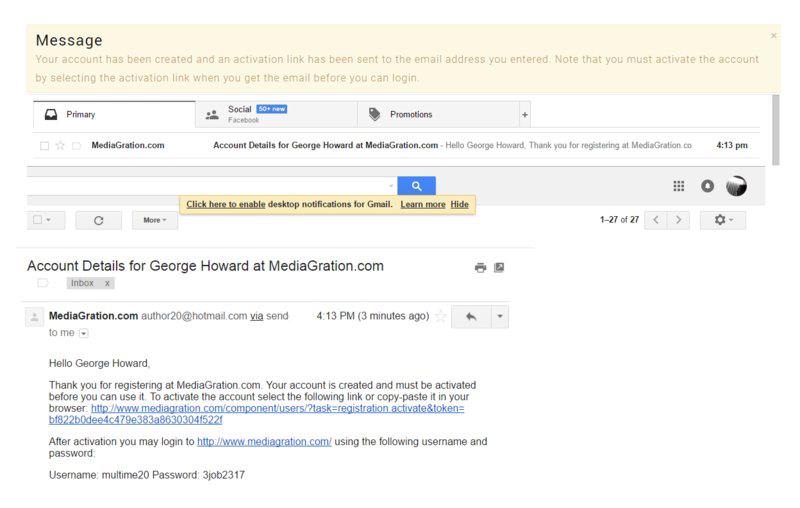 MMCart - Enterprise class fee-based media publishing; with media server and media player integration, powerful security. ionCube Downloader - Revolutionary download plugin that packages ionCube license file with the downloaded archive; domain and IP-address validation, dirty-word check and locking. The above screen shot shows the enhanced Virtuemart product listing; with the MMCart plugin, allows shop-owners to create parent-child product groups - instantly. 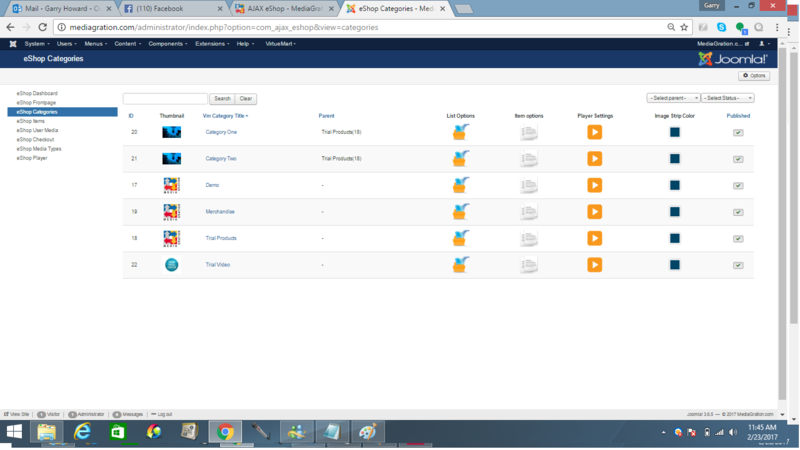 With just a few clicks, existing products are bulk assigned to any parent product. 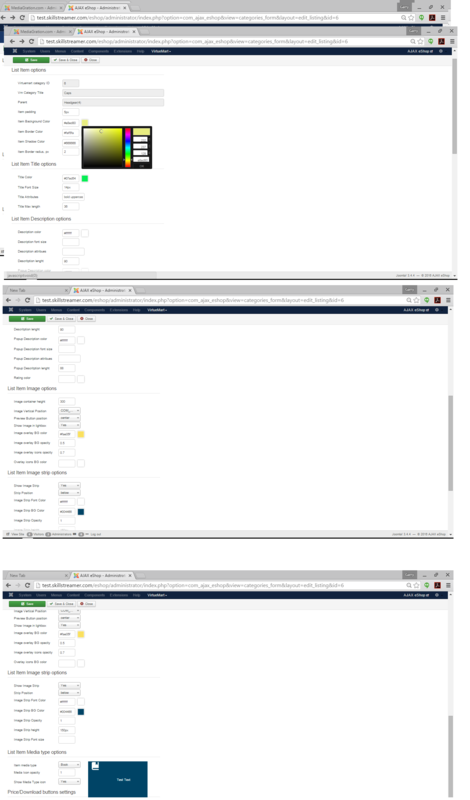 The above page shows the global configuration page for AJAX eShop; note the media server options for Evostream, Wowza, WMSPanel. *WooCommerce version to be released in early 2017.